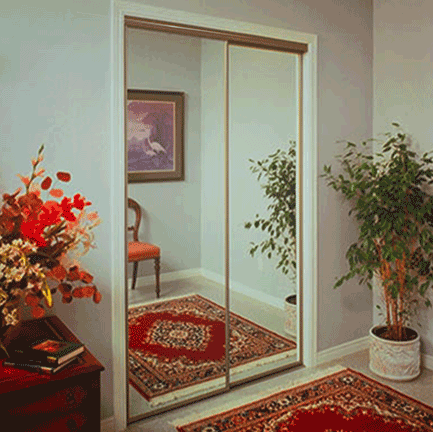 Frameless doors have always been our flagship product. Heavy glass, high end hardware, and seamless custom installation all come together in a style that defines Southern California. 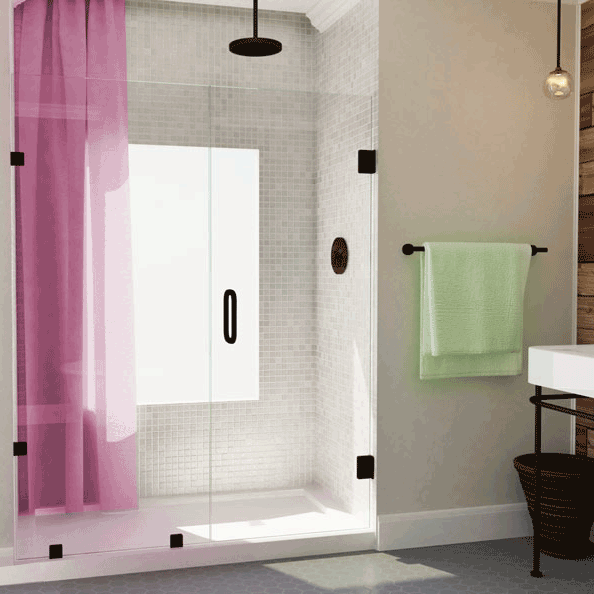 Do you want to make your shower a daily luxury? Then this might be exactly what you’re looking for. Framed doors are a classic design, yet we’re constantly finding ways to innovate and improve upon this tried and tested construction. 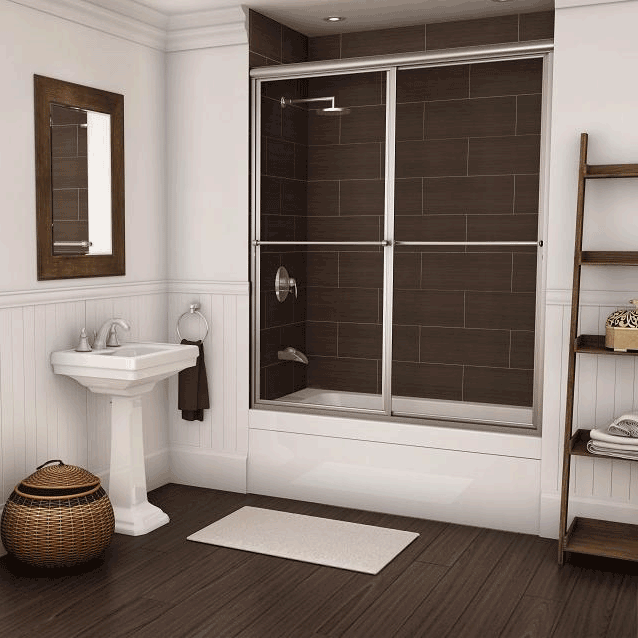 The finest quality hardware and glass are customized right on the factory floor to the measurements of your bathroom. And our qualified technicians are available to deliver, install, and seamlessly integrate the enclosure. Wardrobe Doors use much of the same hardware as our shower doors, and the variety of designs is no different here. We can customize any type of doors for any type of space. No matter what the function, architecture, or particular needs of the enclosure, we can make doors that fit perfectly into your home. Getting started with a custom installation is easier than you think. We'll walk you through the whole process. A free quote is just a few clicks away.